Application built with a web-based HTML5 front-end, supported by an industry standard SQL database back-end. 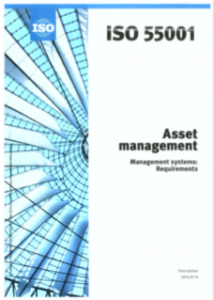 A continuously evolving asset management build design, aligned to the requirements specified by ISO 55001. An array of asset assessment tools, which can be applied to a company’s asset portfolio, in order to better understand its assets.